Is there a better alternative to HUDulator? Is HUDulator really the best app in Mathematics category? Will HUDulator work good on macOS 10.13.4? 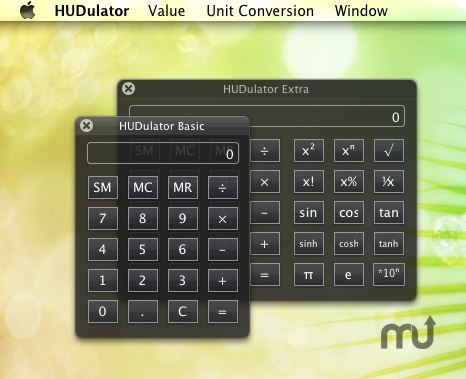 HUDulator is a simple calculator which uses the HUD style. It has extra mode and basic mode, and it has unit conversion function too. Copy/Paste is available in the digital field. You can customize the unit conversion. Fix some bugs of the user interface.